CNN Reports that Bernie Sanders has issued an apology to female campaign workers who felt harassed during his 2016 Presidential campaign. 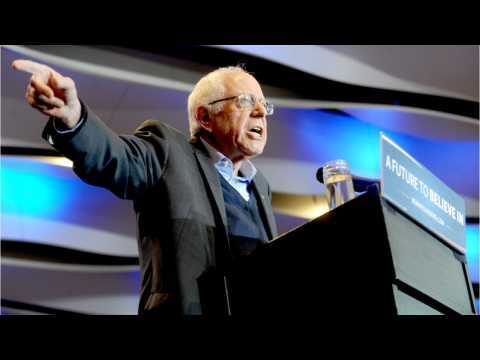 His apology marks the second time in eight days Sanders has publicly expressed regrets over the charges. He pointed to steps his 2018 Senate campaign took to ensure a more robust reporting structure. On Wednesday, CNN reported his former presidential campaign manager Jeff Weaver would not return in that role if Sanders run in 2020. Will Progressive Women Come Around To Bernie? Bernie Sanders is running for President in 2020. Sanders has a strong following and comes into the race favorite of the Democratic field. Sanders has raised $6 million in less than 24-hours, more than four times Kamala Harris. One demographic Sanders isn't popular with is women. 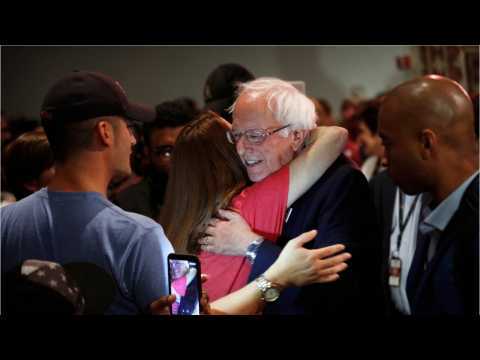 Jezebel's Katie McDonough says women voters will like Sanders once they get to know him. She argues that he fought for progressive ideas longer than any other candidate. According to Reuters, Democratic U.S. Representative Tulsi Gabbard of Hawaii has announced that she will run for president in 2020. This marks the latest member of the Democratic party to pursue a challenge to Republican President Donald Trump. Julian Castro, who was President Barack Obama’s housing secretary, has also formed an exploratory committee. During the race to pick a candidate to run against Trump, Democrats are expected to deal with the tension between the party’s establishment and liberal wings that took place during the 2016 state-by-state nominating contests between former Secretary of State Hillary Clinton and Senator Bernie Sanders. Former chair of the Democratic National Committee Donna Brazile has accused Donald Trump of misrepresenting her allegations that the DNC rigged its primary in Hillary Clinton's favor. Trump tweeted Thursday night, "Donna Brazile just stated the DNC RIGGED the system to illegally steal the Primary from Bernie Sanders. Bought and paid for by Crooked H." Brazile responded a day later with tweets of her own, writing, "Trump looks for a daily excuse to distract from his job. No, the primary system wasn't rigged! States control primary ballots." She then added, "Today's lesson: Being quoted by Donald Trump means being MIS-quoted by Donald Trump. Stop trolling me. #NeverSaidHillaryRiggedElection"